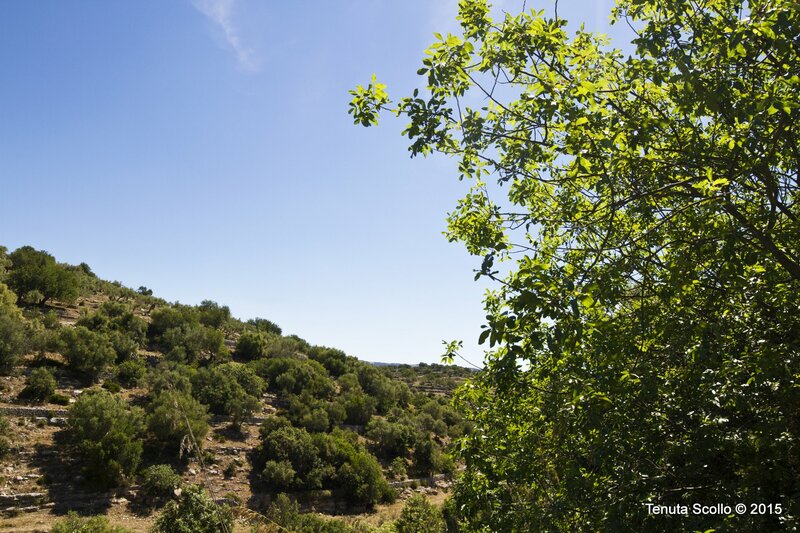 The company has chosen to contribute with their work to the protection of the territory and the 7 Hyblaean landscape. 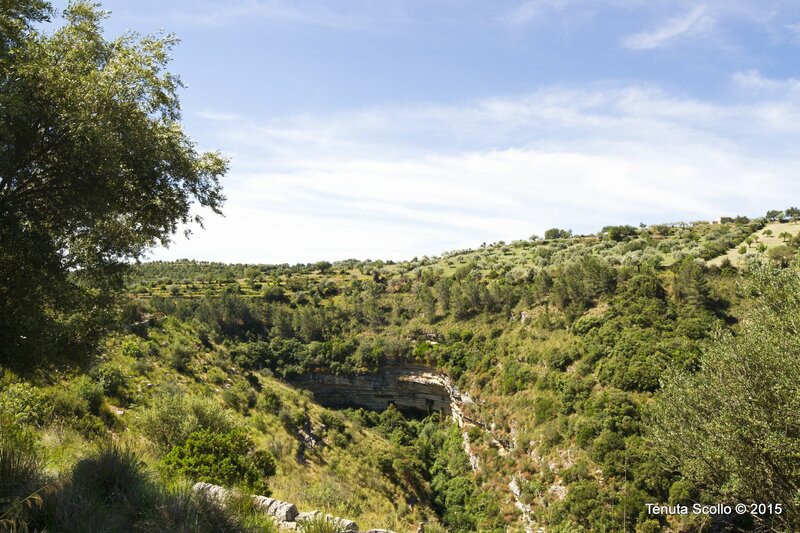 The Hyblaean Mountains and, in particular, the territory of Modica including the company’s land are characterized by the presence of olive and carob trees and by stone walls which divide up the fields and often function as terracing. 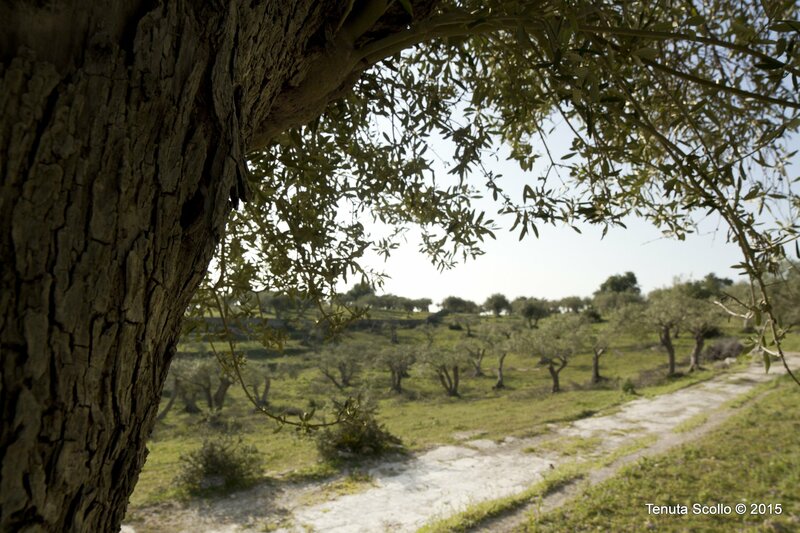 The olive trees together with the carob trees and the stone walls have become a symbol of our land. These trees have evolved over hundreds of years and are still productive. The stone walls were built by hand in the 1800s. As well as delimiting fields, they often serve as terracing and also play a role in the agricultural ecosystem, providing a refuge for useful insects. The Scollo family has chosen to continue the traditional care and management of the land, paying particular attention to looking after the trees and to the maintenance of the stone walls and terracing. 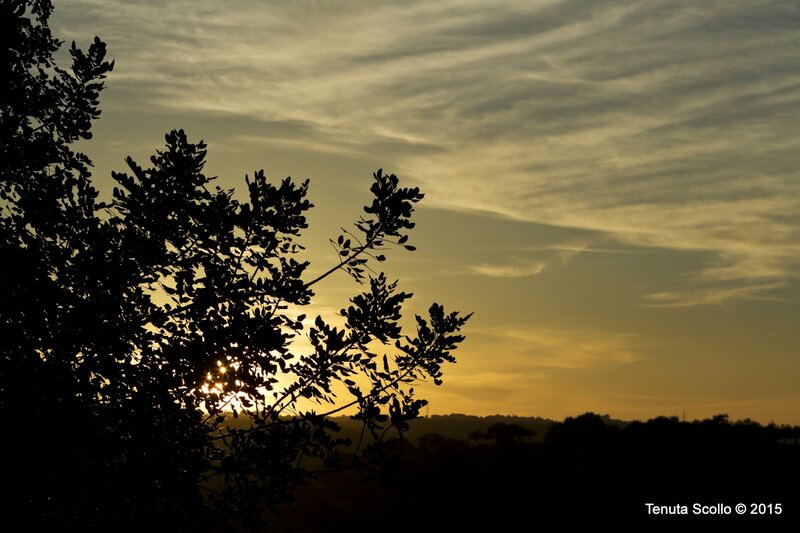 They have also chosen to continue the ancient family tradition, grafting and cultivating wild olive trees, an example of the power of nature, which grow spontaneously in inaccessible places, where nature is unspoiled, and so help to maintain the landscape and this unique area. The company is committed to protecting these trees along with the drystone walls, which constitute an agricultural heritage and are a symbol of our traditional countryside culture. In fact, apart from carrying out seasonal work on the trees, the company dedicates time to the constant cleaning, maintenance and repair of the fallen sections of the walls.